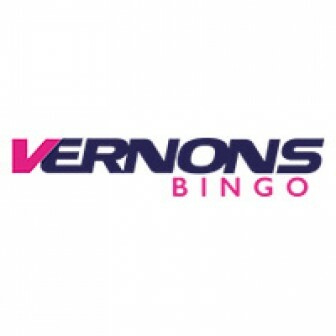 While reviewing the New Virtue Fusion bingo sites I came across their latest launch “Sun Bingo” and imagine, I could not take off my eyes from this site. Sun Bingo is one of the most beautifully and sensibly designed bingo sites. It belongs to the very known and reputed Newspaper group “The Sun”. The site has been regulated and licenced by The Alderney & The Gambling Commission of Great Britain. Most significant part is that Virtue Fusion (Playtech Ltd) has left no stone unturned in making Sun Bingo the biggest of all. I have no hesitation in saying that out of all the new bingo sites, Sun is the best and foremost. The site is packed with best-networked promotions. 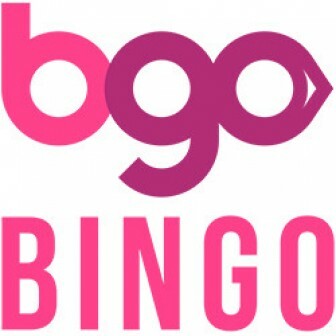 Prizes are colossal in comparison to other brand-new bingo sites. 1- Spend £10 Play with £40! 2- 7 Days of Free Bingo in the Learner Room! 3- £300K to win last weekend every month! 4- £20K to be won 1st Friday of each month! 5- 3 Sessions of BOGOF everyday! 6- Big money games in Bingo Linx! Sun Bingo is a Deal or No Deal Bingo Site with 90, 80 & 75 Ball Bingo rooms. Games are compatible on mobile devices too. Big Payout Slot games are Incredible Hulk 50 Lines, Age of the Gods, The Avengers, The Flintstones, Jackpot Giants, Iron Man 3, Irish Luck, White King. Once you have joined the Sun Bingo, you will get the real community feeling with the chat hosts and fellow roomies. Come on! Make it fast, so many new friends are waiting for you in the entirely new world of online bingo. At Sun Bingo you will have to wager bingo bonus 3X (thrice) for a successful payout. Sun tries to process the winnings instantly. Rest depends on the deposit method. I liked the idea of mentioning all the important details on the home page itself. Otherwise it takes an arm & a leg to find out the FAQ’s on several bingo sites. Sun Bingo has emerged as the most popular UK bingo site on Virtue Fusion network. Freebingotoday.com highly recommends Sun.